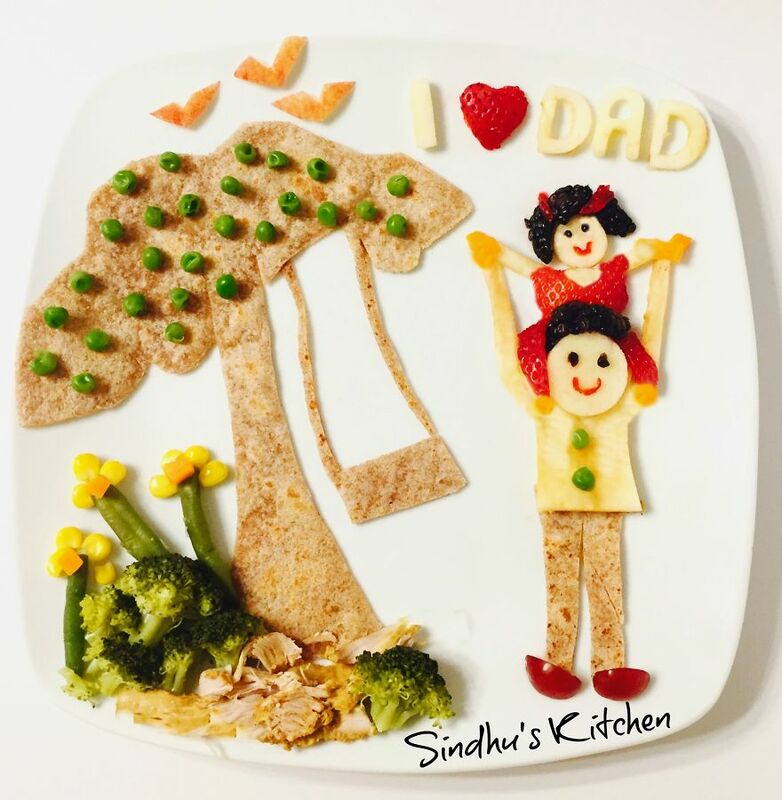 My love for food art began when my little one told no to “Broccoli”….the question how to make her mealtime fun time, made me start with small food arts and now food art has become my passion! 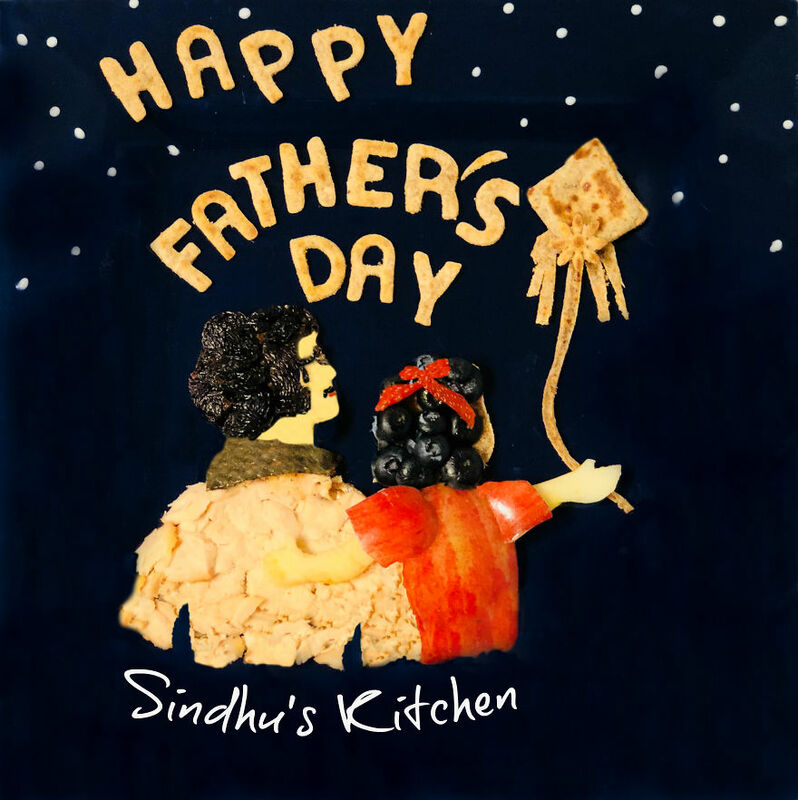 Presenting some simple food arts for this Father’s Day! 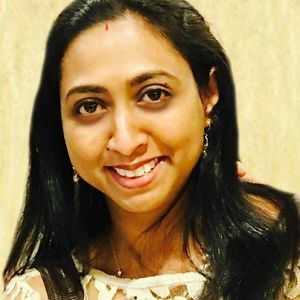 Father, a daughter’s first love! A Father holds her daughter’s hand for a short while, but he holds her heart forever! No one in this world can love a girl more than her father! 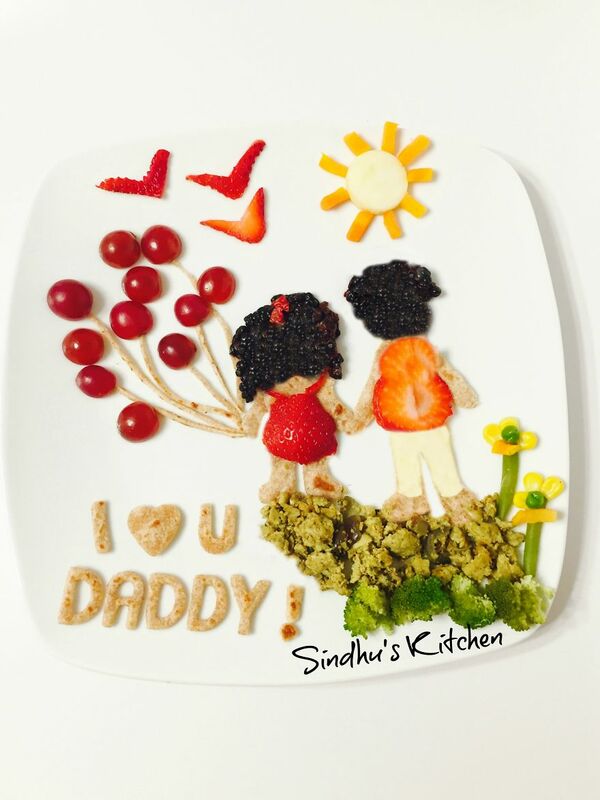 Mommy of a four year old girl who had started food art to make the mealtime of her kid fun time. 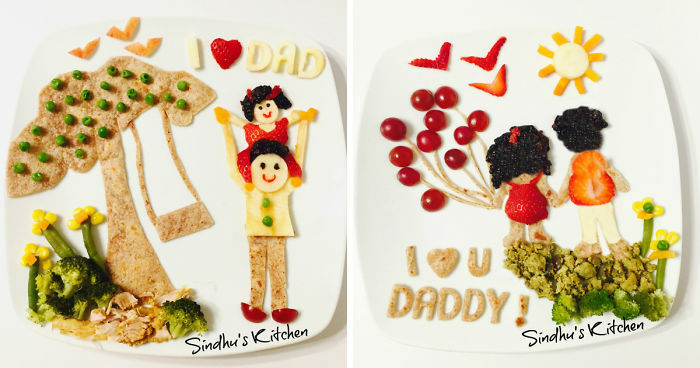 Now it's mommy, daughter daily routine to create their meal table a food canvas with the routine boring food!